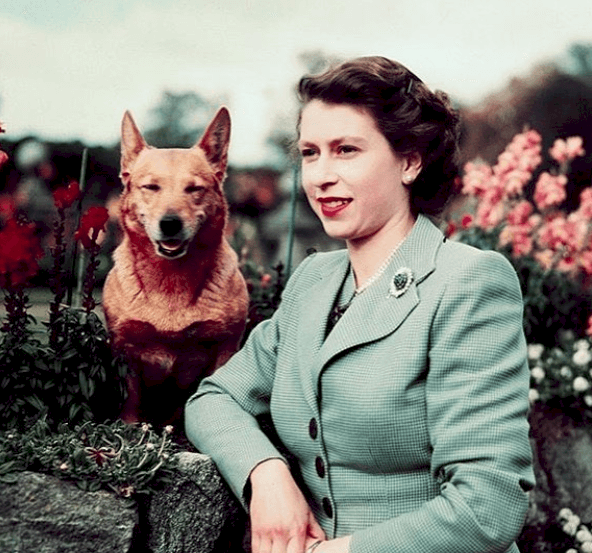 As the Queen of England, Elizabeth II has done tons of things that commoners would only dream of, like meeting 12 Northamerican presidents, receiving the weirdest and most exotic presents, traveling to unimaginable places, and so much more. We could spend the whole day listing hundreds of activities. But surprisingly, there are some things that the long-lasting ruler has never done in her life, and they are mainly day to day activities that you and us, as commoners, consider part of our existence. How is it possible that she hasn't done them? Well, we are talking about the Queen, so without further ado, let's discover which are. Choosing governors and presidents is not only a right but also a duty. Most citizens are required to participate in this critical activity in almost any country around the world, anyone but the Queen of England. 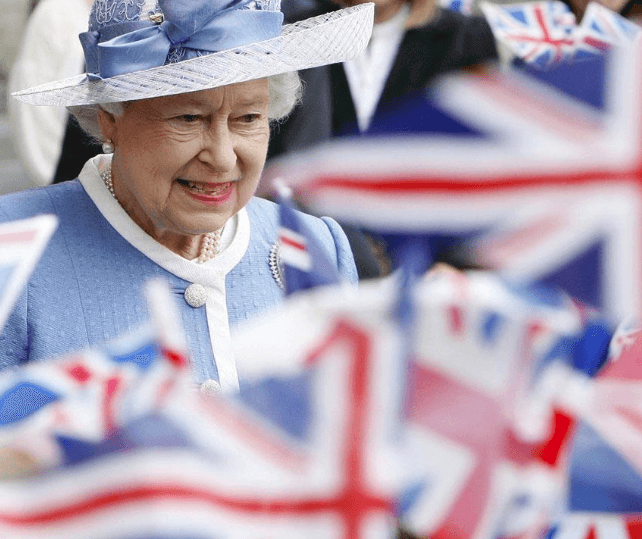 There is a misconception that Elizabeth II cannot vote, but the fact is that she is allowed but shouldn't. The reason behind it is a matter of protocol. 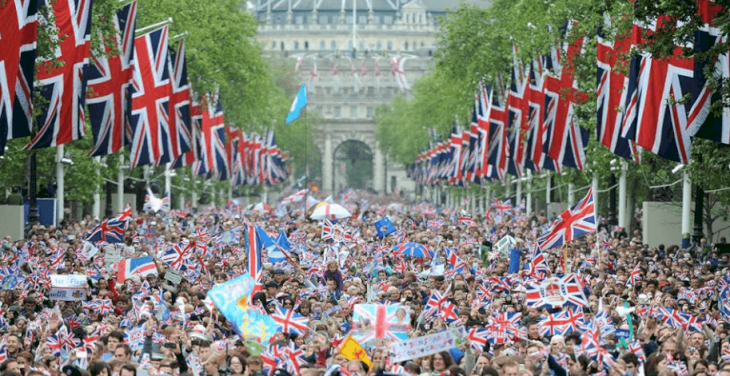 As stated in Buckingham Palace's website, as Head of State, the ruler "has to remain strictly neutral with respect to political matters, unable to vote or stand for election." 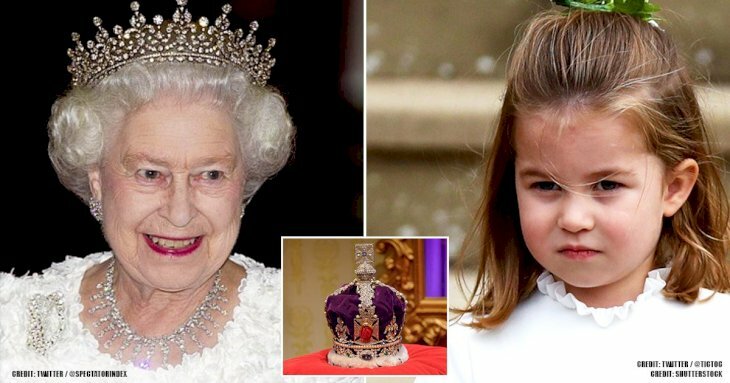 The rule is applied by other members of the royal family that are close to the Queen. These, for instance, are her husband, Prince Charles, his two sons. 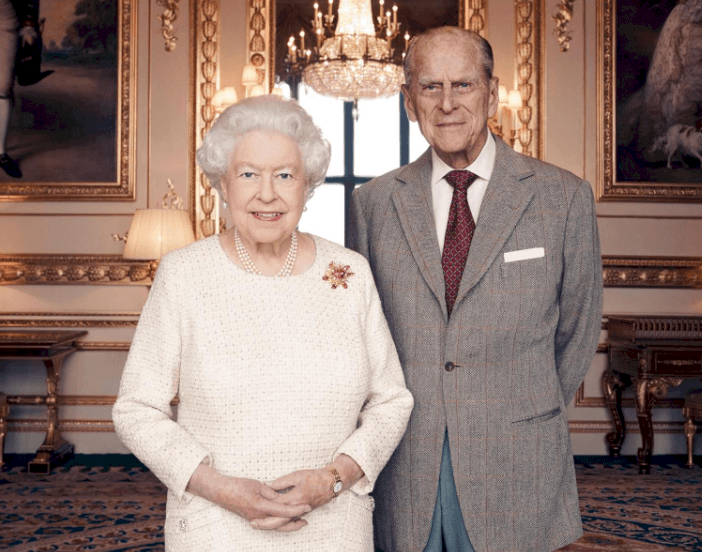 Although the rule is not as strict for them as it is for the monarch, it is more by convention, as a spokesperson of the Palace explained to Newsweek. It's likely that Elizabeth has never gone to voting polls, even before being queen since she was the daughter of the King. This one might come as a surprise. As royalty, people expect their members to have the best education money can buy, and that indeed is linked to going to school. 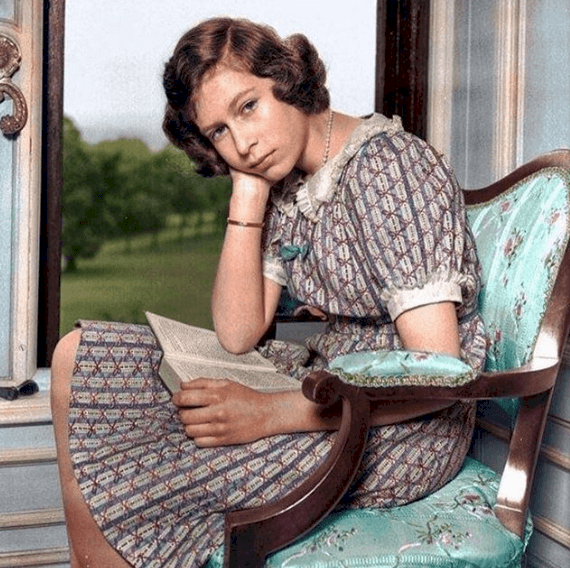 However, the current monarch never attended one, but that does not mean she is not literate. In fact, she is an amazingly educated woman. She did not have the need of going to school because the best private tutors in the country went to the palace to educate her. Apart from regular subjects, she was also trained in law and constitutional history aiming to perfect her for her future role. 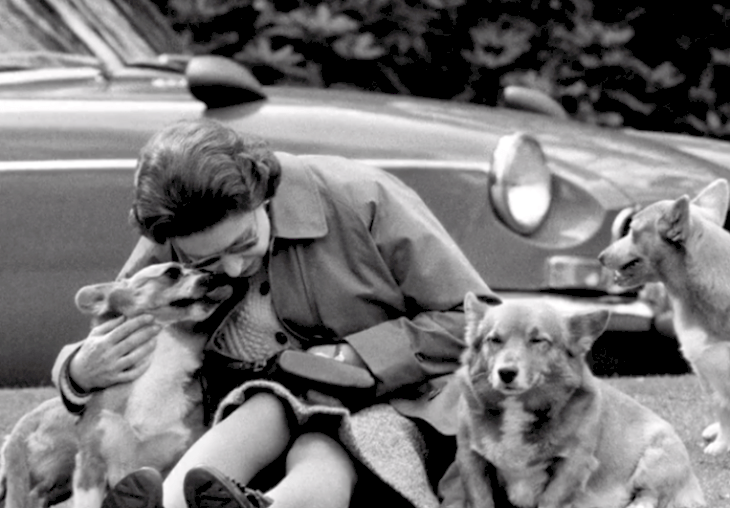 Her sister, Princess Margaret, was also tutored. 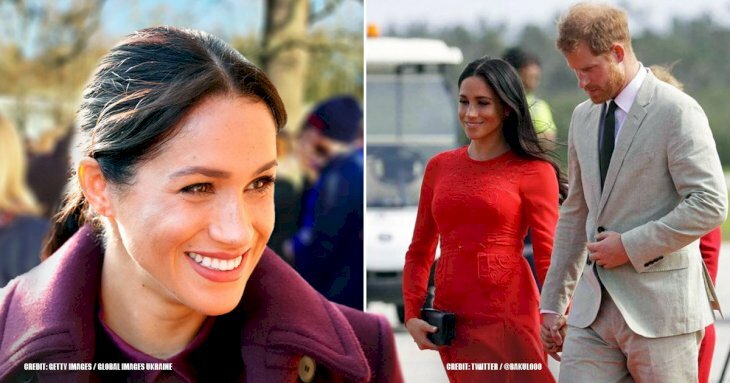 Meghan's fans worldwide were very disappointed when the former Suits star deleted her Instagram, but royal members are expected not to have personal social media accounts and that, of course, includes the Queen. We do have some exceptions, like the Duke of York and Princess Eugenie who do have. 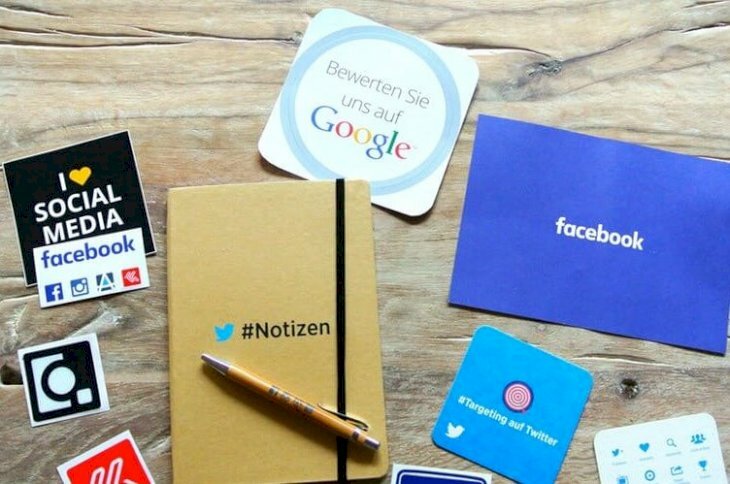 However, most royals do not take part in this common Internet activity. Instead, they have the official accounts on Instagram and Twitter of Kensington Palace to keep us up-to-date with anything that is going on with our favorite family. Nevertheless, in 1976, the Queen did send her first e-mail from an army base. The beloved monarch has never taken the test to be able to drive legally because she doesn't need one; she can go wherever she pleases without that piece of plastic in her wallet. Why? This document is issued on behalf of the Queen, so it is understandable she is not required to have one herself. 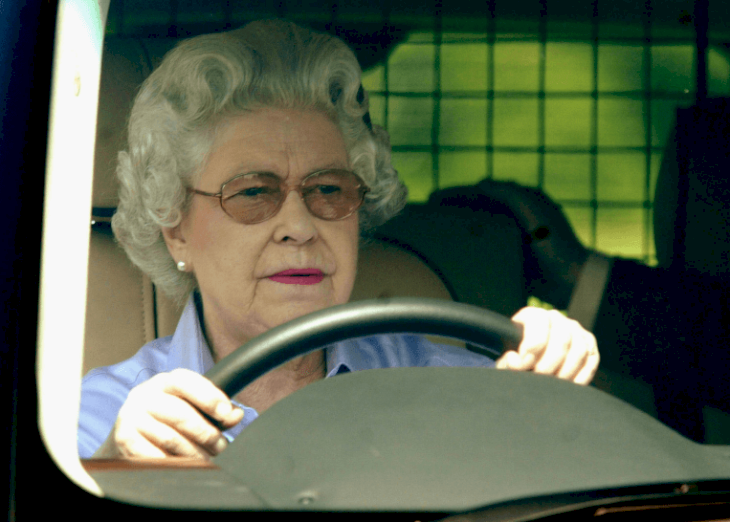 Even before being a monarch, she didn't need a driver's license. Chauffeurs took her to any place she wanted. Nevertheless, the ruler does know how to drive, and there are even pictures of her doing it. She learned the activity when she worked as a first aid truck driver during her time serving in World War II. This one should not come as a surprise. As royalty, Elizabeth has never worked from 9 to 5, five days of the week. People get jobs to have money, and the Queen has plenty of it, around $530 in 2016 according to Forbes. But it does not mean she doesn't do anything. 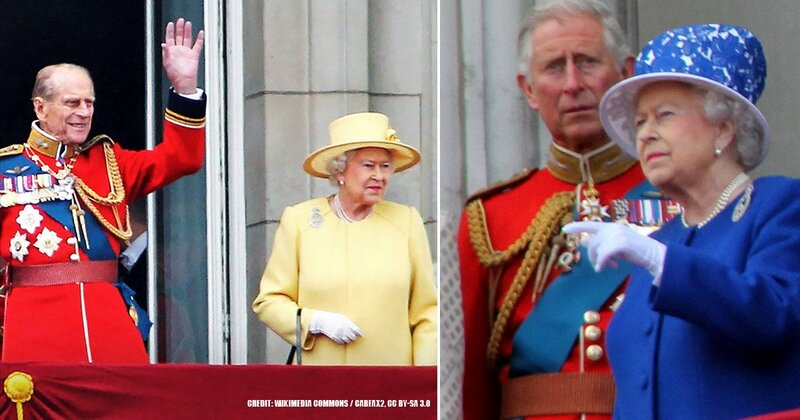 Being the ruler of England is enough responsibility, and it is 24/7. For most girls and boys, this might be inconceivable, but the Queen has never gone on actual dates. She met her soulmate, Prince Philip, when she was only 13 years old, and he was 18. It was a couple of years later, in the summer of 1939, that they started a romantic relationship. By 1947, they were already engaged and married the same year. Perhaps, we should all try this romantic approach, because the Queen and her husband have been together for more than 70 years. Since Elizabeth fell in love at a very young age, it is safe to assume she never actually dated. Can you imagine life without going to the supermarket? Well, start to believe because the ruler has never bought her own food. According to Forbes, “neither queens nor kings, not even princes, and princesses are supposed to go to something as un-royal as a grocery store." She was once spotted at a grocery store, but it was a royal duty instead. 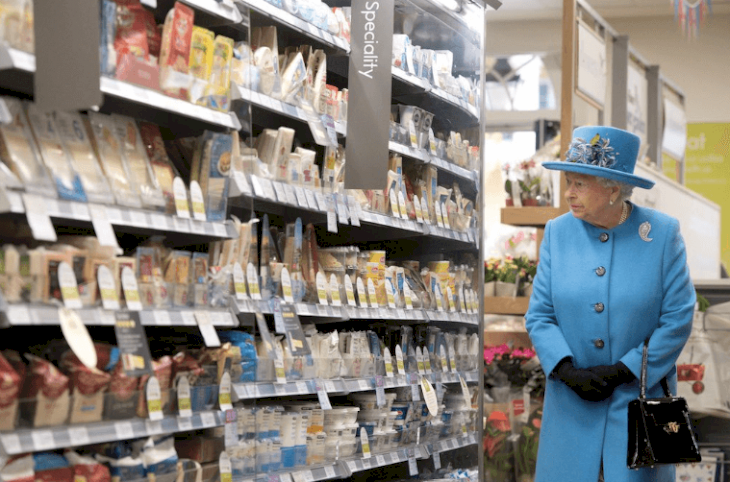 When the monarch was opening a new district center in Poundbury, Queen Mother Square, she and Philip stopped by Waitrose Supermarket. In the image, we can see her wandering down the aisles of food, but she wasn't grocery shopping. In her 92 years of life, we have never seen the longest reigning monarch going to a fitness center to work out, even during her youth. Nevertheless, her former chef Darren McGrady confirmed she is healthy and disciplined, saying the latter is the secret that "helps keep her so well and healthy." Her corgis also maintain her active. 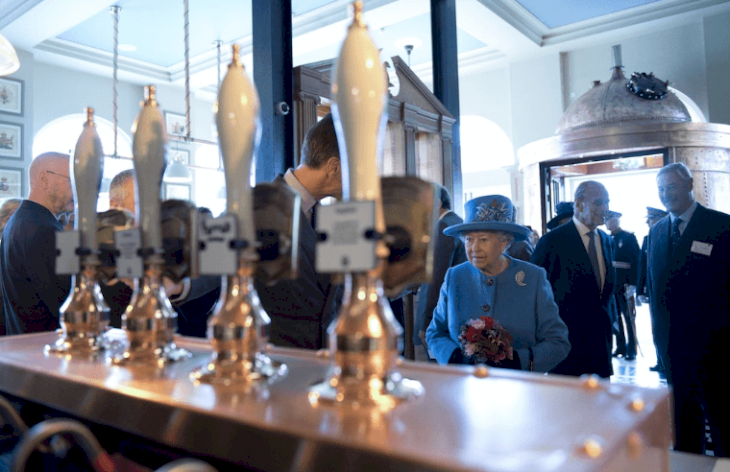 Do you imagine the Queen of England at a bar? No, right? We neither, and nobody expects her to do so when she has never done it before. She once visited a pub only because of its traditional image. Palace officials saw Bridge Inn, a 900-year-old bar in Devon, and arranged an appointment. Caroline Cheffers-Heard, the landlady, presented a bottle of unique 101 ale to the Queen but did not offer her any beverage. 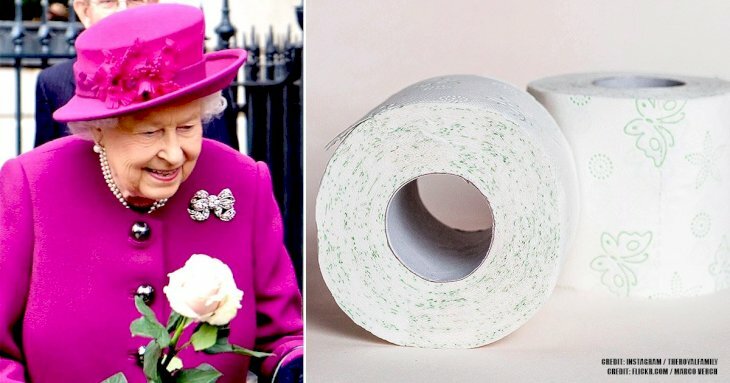 However, the Queen reportedly takes four alcoholic drinks every day: a glass of wine for lunchtime, one of Champagne before going to bed, and two gin-based cocktails during the day. It is very common for regular citizens to change faiths throughout their lives. People evolve, and with them, their beliefs, but not the Queen's. 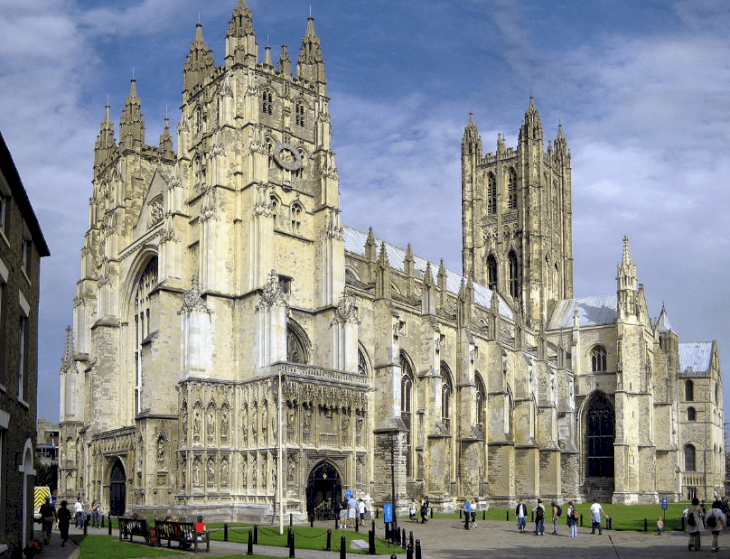 She grew up Anglican, and upon inheriting the throne, she also was granted the title of Defender of the Faith. This is a role that all rulers have had since Henry VIII broke with the Catholic Church. 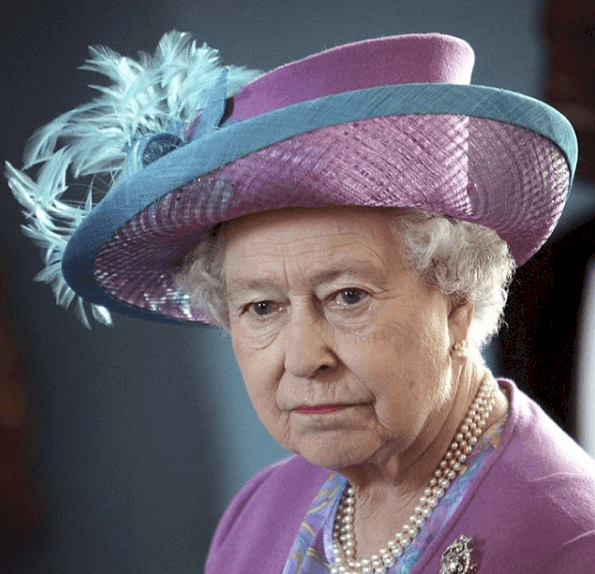 We bet you are shocked that the long-lasting monarch has never bought her food or gone on a date. For commoners, it seems unthinkable, but we guess that is the way to find the balance between all the things she can do that we can't. Let your fellow royal fans know these intriguing facts by sharing this article with them.